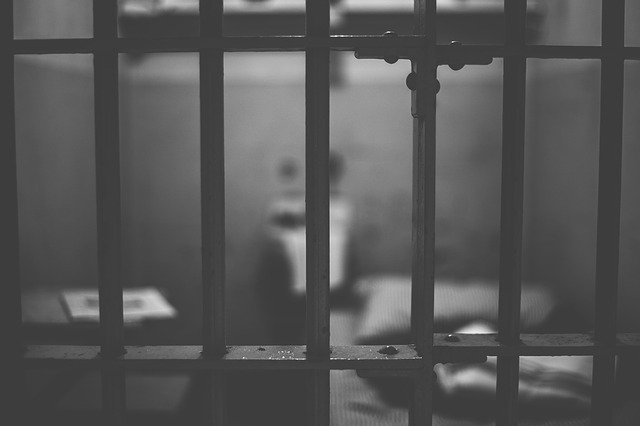 In the United States, the concept of redemption, as it applies to voting rights, can be a distant dream for those who have been incarcerated for offenses small or large. One punishment we have enforced is the revocation of voting rights, which often may be restored only by a lengthy and costly legal process. While you don’t need to be an expert on this topic, sometimes people want background information. Our partner, AllSides, has prepared a variety of articles reflecting multiple sides of this topic. Our partner Campus Election Engagement Project prepared the following material for the 2018 election. It includes a description of for/against arguments: Should Florida Restore Felon Voting Rights? Have you or someone you know had your voting rights revoked? What happened? Should people who have “served their time” have their voting rights restored? What, if any, are the risks of having felons vote? Does the nature of the felony matter? [Felons in Florida (mentioned in the intro) include people that have driven with a suspended license as well as people that have committed murder]. What redemption, specifically related to voting rights, should we, as a society, allow for people who have been incarcerated and completed their sentence?